At the moment I have two type of sessions on offer. Family storytelling is all about the beauty of real life. 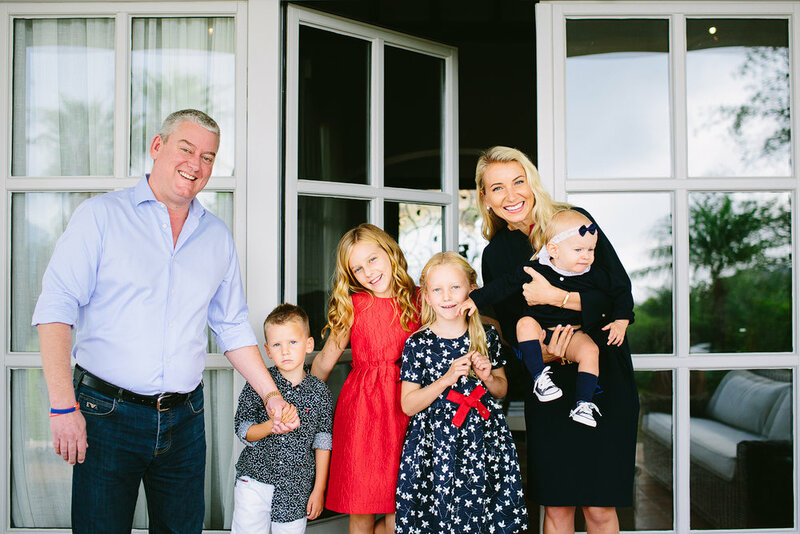 We take some portraits and some documentary images of your life at home and/or at your preferred location. 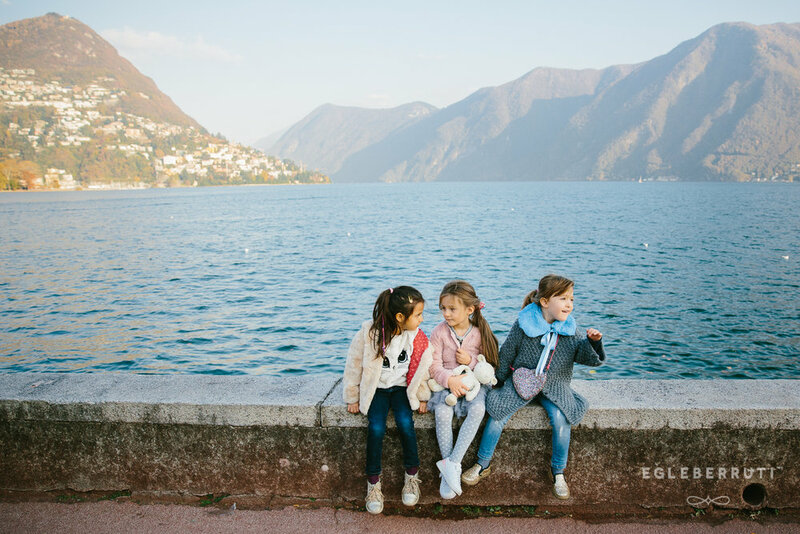 Best of Lugano is a reportage of you / your family exploring Lugano, whether you are here for holiday or about to leave Lugano.